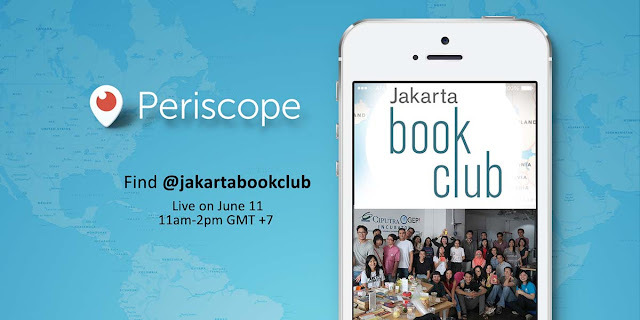 Since we'll have more limited space for #JBCmeetup tomorrow, we are going to broadcast it live on Periscope. If you are not on RSVP list or if you are located outside Jakarta and Indonesia, you can still tune in and send comments throughout the discussion. Don't miss it! 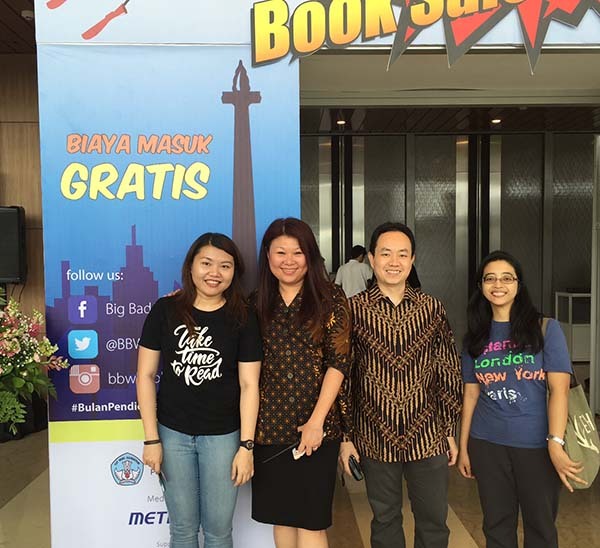 I am interest Jakarta book, please show me to join into the library in order to I can read as many as possible books because not too many good library in Jakarta to be read for marginal people, just only the book store,and too expensive! We need free books, at least cheaper books for marginal people in order that They have much knowledge. We are hungry knowledge! Thanks.